Yes, this is the keyword of branding. Authenticity and strength of the human spirit can elevate you to the vortex. There is no alternative of these true spirit. But, As a beginner or newcomer in the market, it is not an easy task. They need some support to strengthen their foundation or to raise the limit of sustainability. The top branding agencies give that support. If you are a newcomer, “who knows you?” “why will all choose your brand?”, these questions are obvious for you. The answer is a branding agency. So in a brief branding is the process of provoking a company’s brand, together with the name, messaging platform, and recognition system. There are lots of branding agencies in Worldwide. 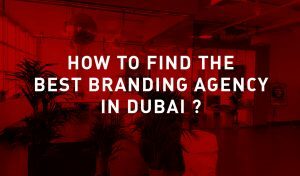 U.S., U.K., Africa or branding agency in Dubai. You have to choose as per your location or target customers. 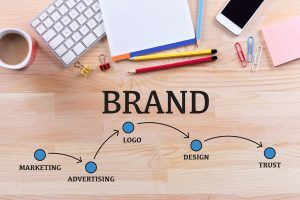 Before finalizing your deal with a branding agency for brand marketing or your product branding, you should well aware about the aspects of a brand consultant. Firstly you have to differentiate the branding agencies from advertising agencies. It is a difference of strategical and tactical approach. Branding agencies have a strategical overview of your brand, by which they can play an inherent role in your business strategy. But the advertising agencies are more attentive on the way to communicate the firm with their customer. So, the branding services are the broader aspect of the planned process. It is a very important feature. Integrated marketing communications services of any branding agency will help you to find your brand in the top list. It should be a very strategical move. Firstly decide what kind of name to develop? descriptive, originated or founder’s name and this name should properly go with the existing product or service names. There are several options but, choosing the perfect one is the credibility of branding agency. Developing the objective specification to assess the name can do the trick. You also want to come up with a really amazing logo. Competition is everywhere. whether it is an exam for a job or establishing your brand in the market. Whenever you are a newcomer to the market, the foremost task is to Identify your competitors. A good branding agency will evaluate your competitor’s strategies to determine their strengths and weaknesses respective to those of your own product or service. And it will clear the scene. Thus, the branding agency can set you apart from the rat race and raise your brand at the top. This competitive analysis is the most crucial part of your marketing plan. 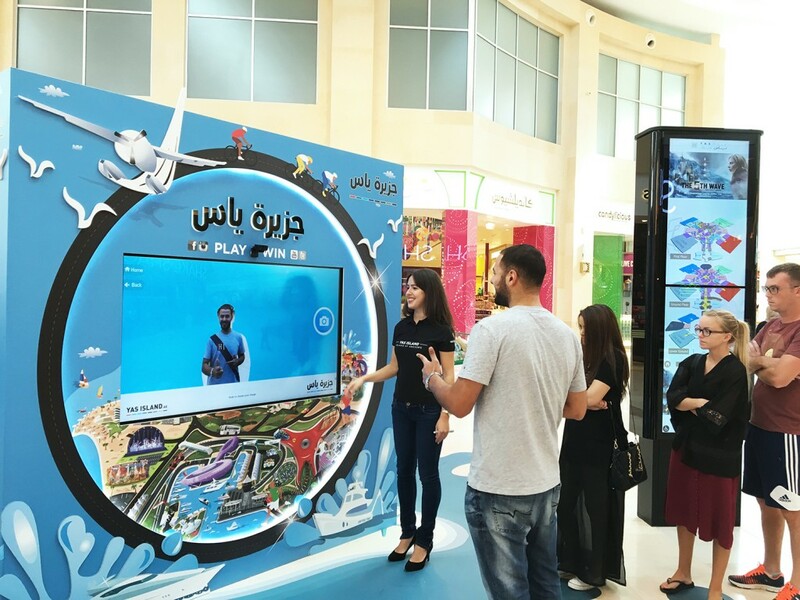 Brand activation is simply a campaigning strategy. This marketing discipline is used to drive consumer through interaction and experiences with the brand. The branding agency will interact with the customers and promote the products and services to them. 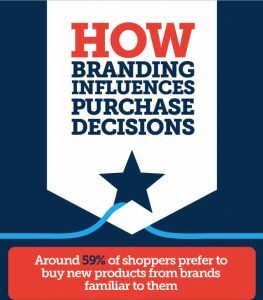 It is very relevant for your brand promotion because brand activation attracts and emotionally engage the customers in personal experience with the brand. This campaigning strategy will show you a summarized view of your brand’s Acceptance. The last word, but not the least. customer satisfaction is the prime aspect for any branding agency. you will always be hunting for the best result from your agency and it will work as a catalyst to raise your brand. All the top Branding agencies try to make sure their clients by direct impact at the brand’s bottom line with satisfactory results. Brand visualization or Brand audit, Whatever way the agency choose to promote, “result” is the final word. This is all about the aspects of branding agencies. choose your perfect one after full analysis. Because you and your brand name should be paid the deserved value. So, research one more time and grab the perfect one. Next Next post: BRANDING ISN’T ALL ABOUT THE LOGO!